For over 25 years, Clogau's growing range of jewellery has captured the hearts and imaginations of jewellery lovers globally. Niche Jewellery is proud to partner with Clogau to bring you their range of stunning designs. Our expert staff are on hand to help you find the perfect jewellery for every occasion, be it wedding, gifting or that special personal treat. 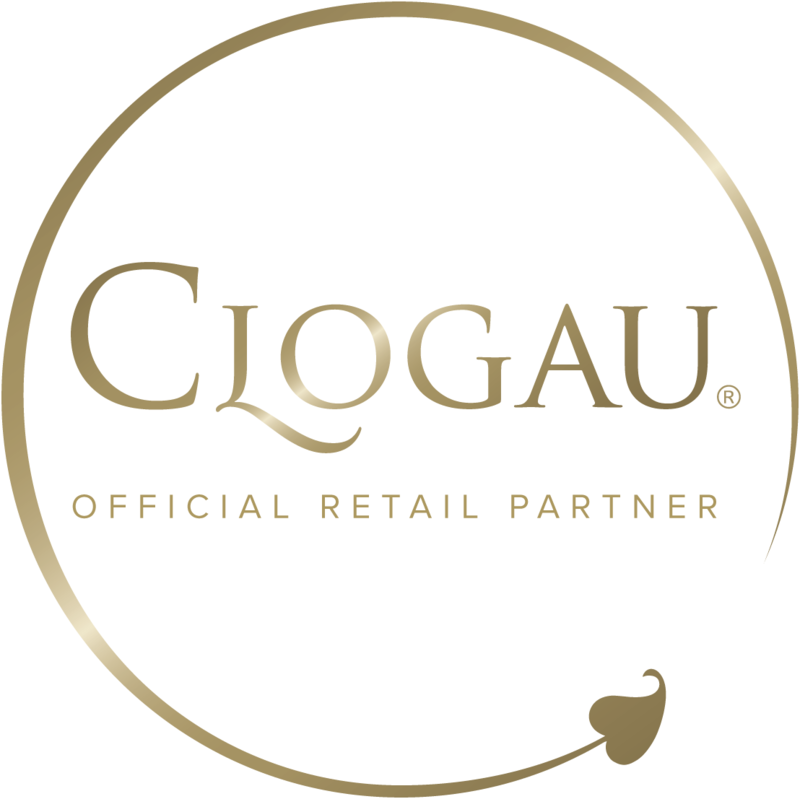 Niche Jewellery is an Official Clogau Online Partner.